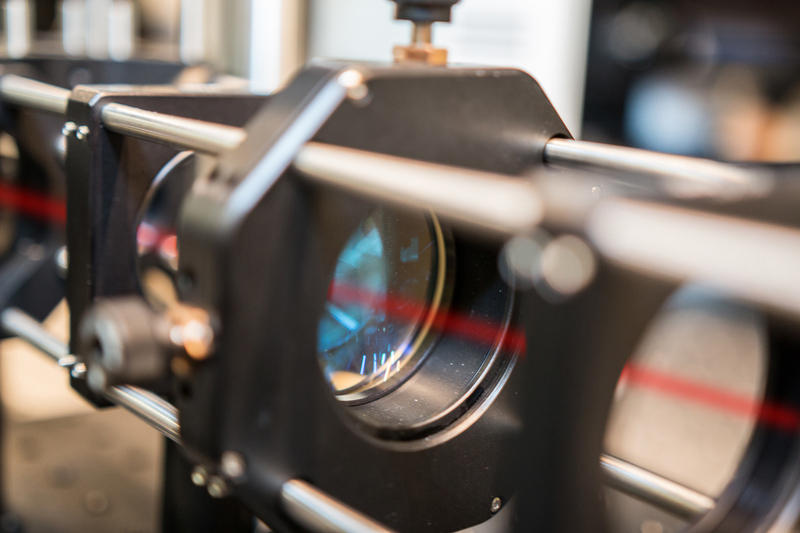 Bliq Photonics provides an amazing environment for passionate individuals looking to push forward medicine by developing, designing and building cutting edge optical technologies. Based in Quebec City, home of a Unesco’s world heritage site, Bliq Photonics offers a myriad of opportunities for people with a wide range of experiences and backgrounds, including optics, physics, engineering and biology. There are currently no openings at Bliq Photonics. Bliq Photonics is always on the lookout for passionate and dynamic candidates. For spontaneous applications, send your resume and cover letter to info@bliqphotonics.com.